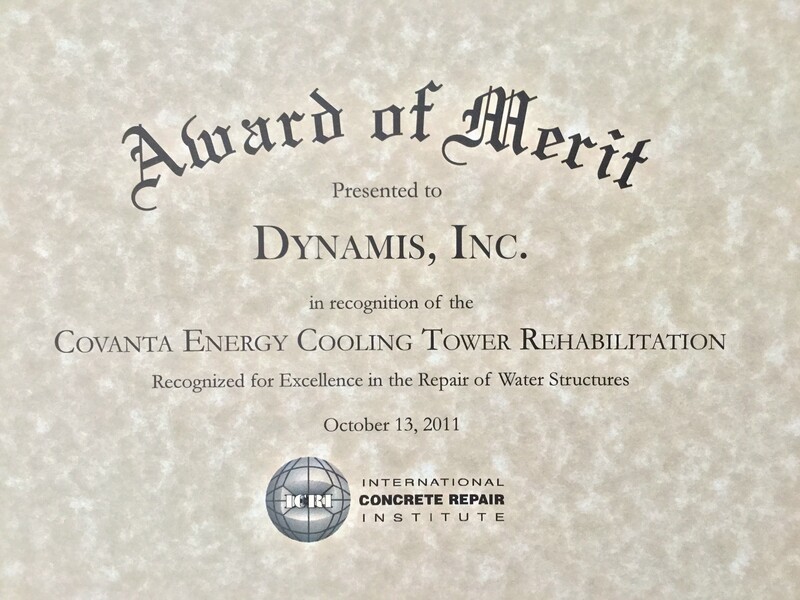 In 2011, Dynamis won the Award of Merit: Water Structures Category from the International Concrete Repair Institute for the Covanta Energy Cooling Tower Rehabilitation. 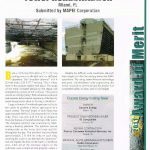 Built in 1976, Covanta’s Miami Dade cooling tower was seriously in need of repair. Constant exposure to chlorinated water caused severe corrosion at the facility. The facility was dangerously close to having to shut down and site conditions were becoming unsafe for employees. 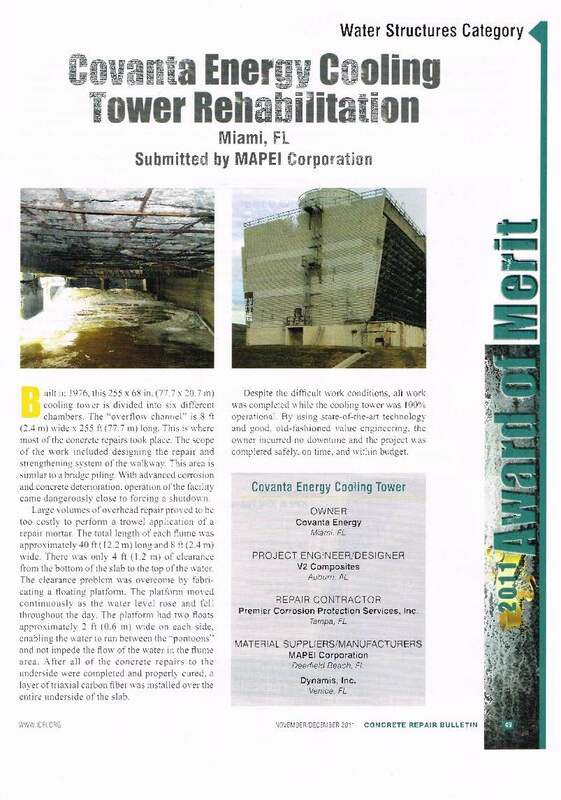 Dynamis’ EPO-Coat Non-Skid was used to help repair the structure. The work was completed under budget and without ever having to close the facility. 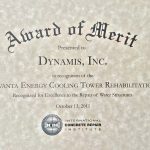 NO COSTLY DOWNTIME! EPO-Coat Non-Skid can stand up to harsh marine environments and can also be used to create a slip-free area on concrete, wood and metal surfaces. It’s also great for loading docks and industrial floors, and because it’s solvent free and environmentally friendly, it’s also excellent for food processing areas, breweries and hospitals. It’s easy to apply and easy to maintain. Cures overnight. 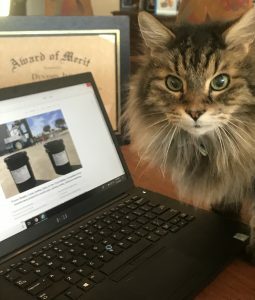 Clyde the Office Cat (aka the Epoxy King) is waiting for your call!